What is it that goes bump in the night? Let us help you find out! 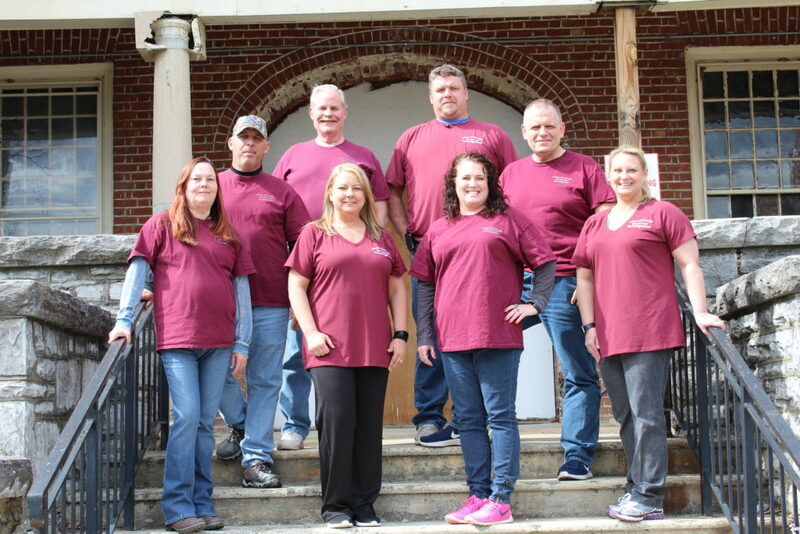 Ghosts of Georgia Paranormal Investigations is here to find the Truth and help those that are experiencing unexplained events by offering the best investigation we can provide with all means at our disposal, including but not limiting to the latest detection equipment, sensitives, research and history, etc. without cost to our clients. We are a paranormal investigative team specializing in the ghost/spirit side of the paranormal. We work with other paranormal teams in exchanging information that may help ourselves and others in the paranormal field. We work with Professionalism and Confidentiality with our clients as our top priority. We are non-judgmental and go into an investigation with an open mind and go where the evidence leads us. We are people from different walks of life brought together with the same interest in finding the Truth of what is occurring, whether it be Paranormal or not. We are all volunteers with normal jobs from secretaries, photographers, lawyers, firefighters, police officers, warehouse workers, computer technicians, and various other jobs. We operate within the law, with safety as a priority, client and investigators, and use various equipment such as digital voice recorders, digital video recorders, digital cameras, EMF detectors, etc., to register any paranormal activity. We consult with others that specialize in certain paranormal fields if we cannot find an explanation for the occurrence. We do NOT use séances and Ouija Boards. We do not do house cleansing or exorcisms but can make references to those that do.